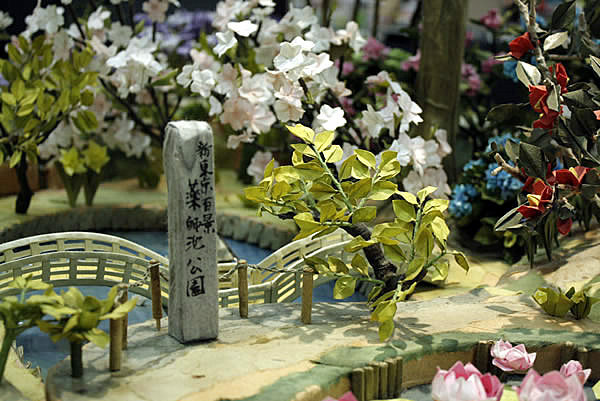 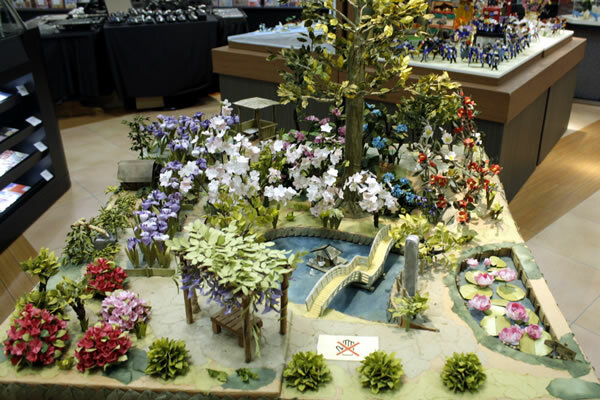 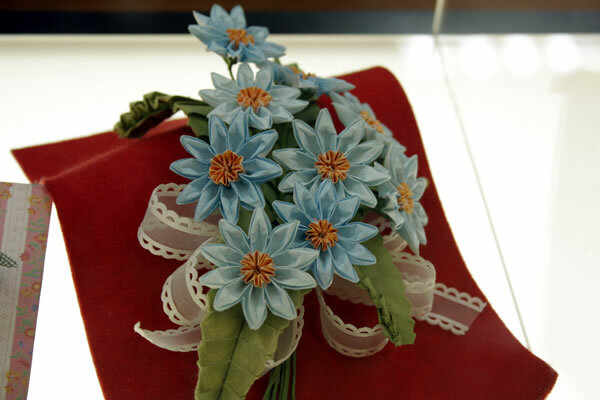 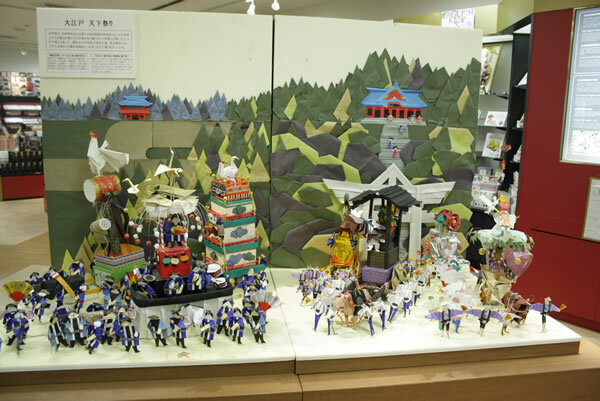 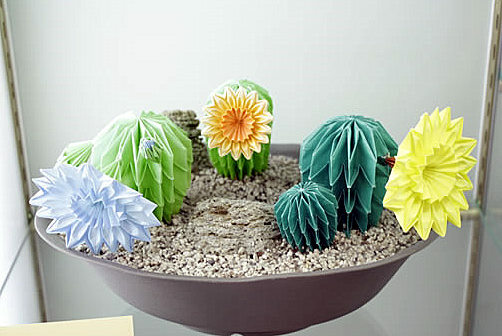 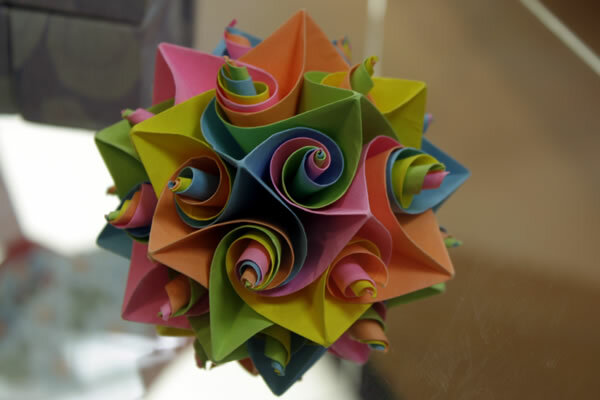 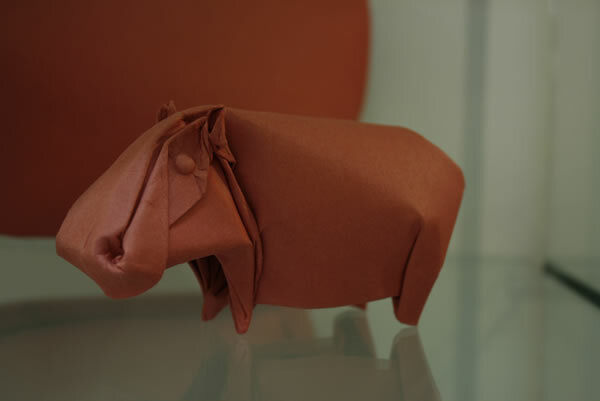 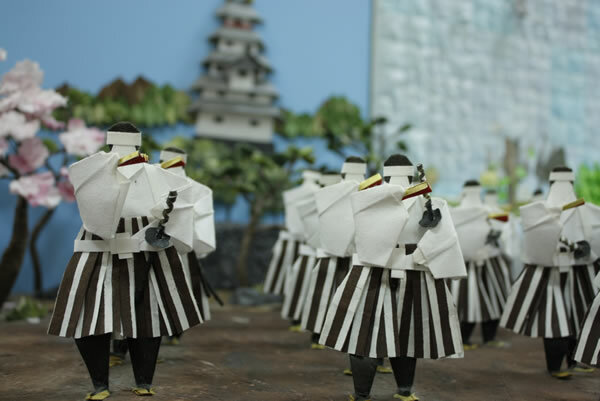 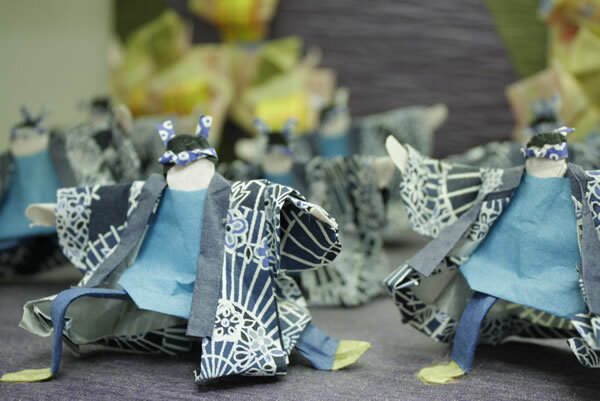 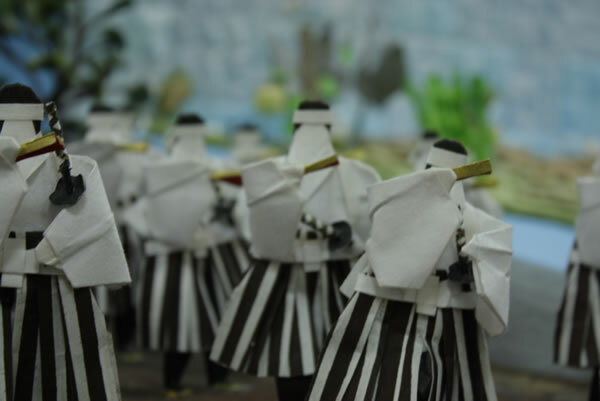 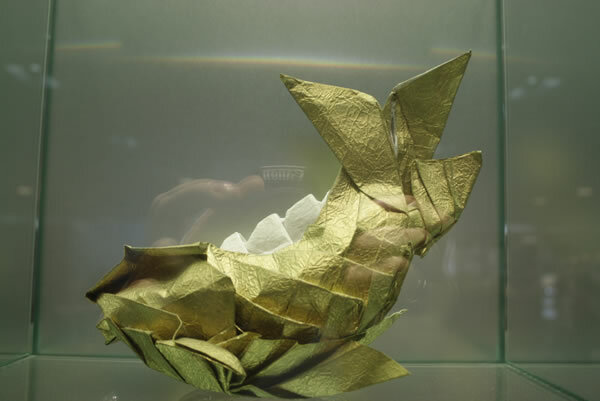 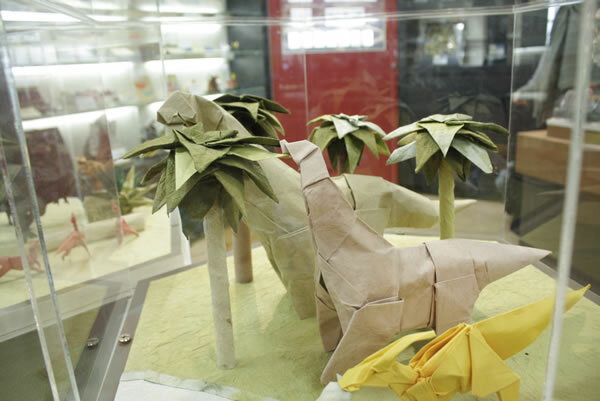 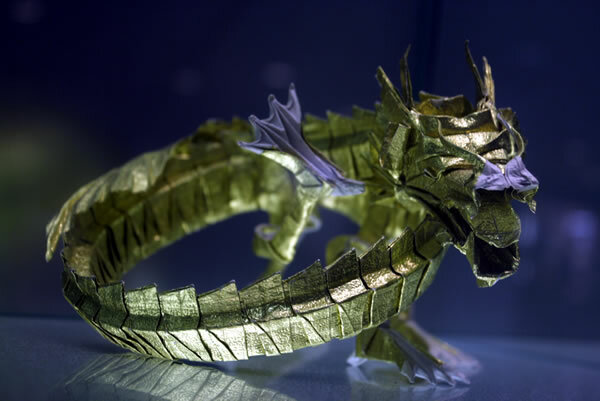 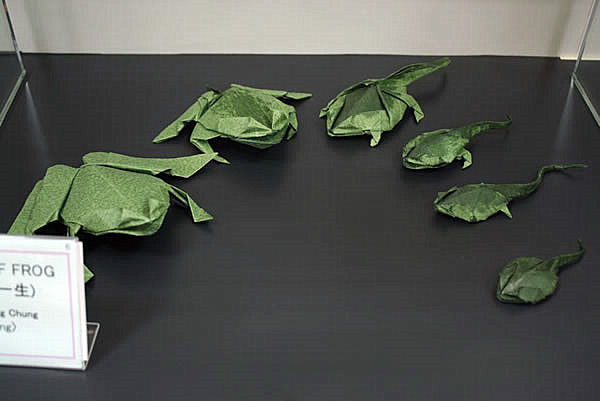 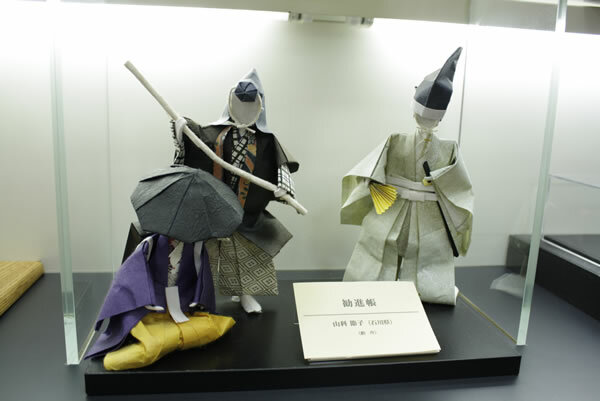 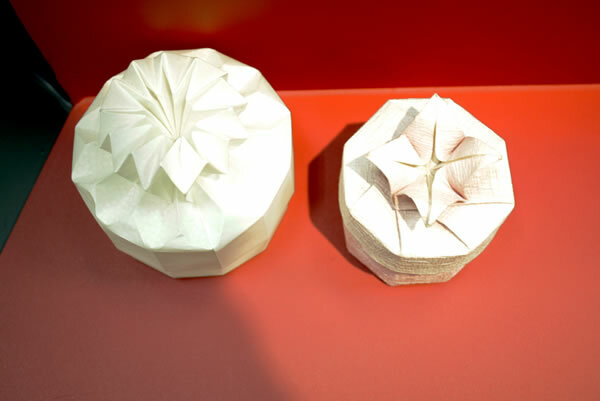 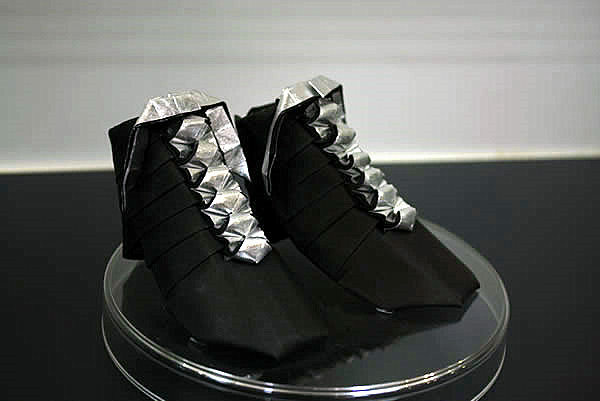 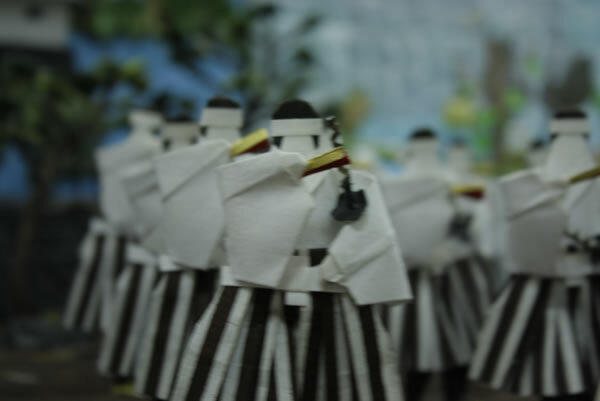 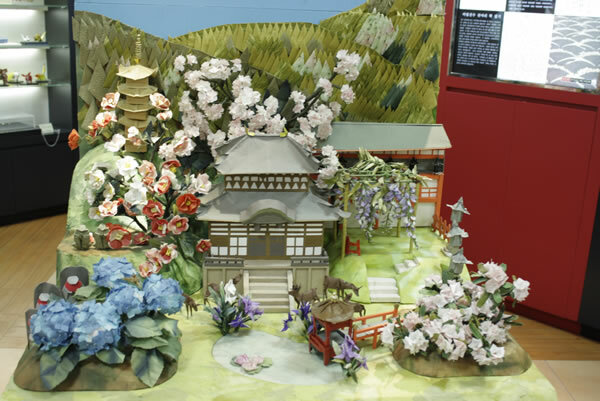 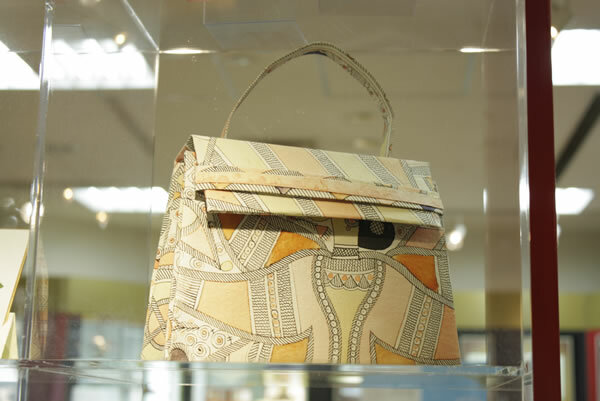 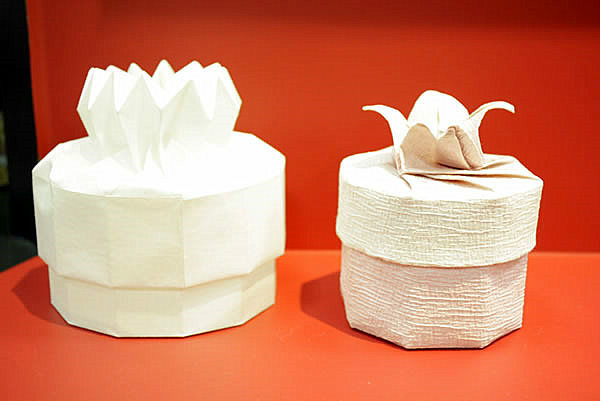 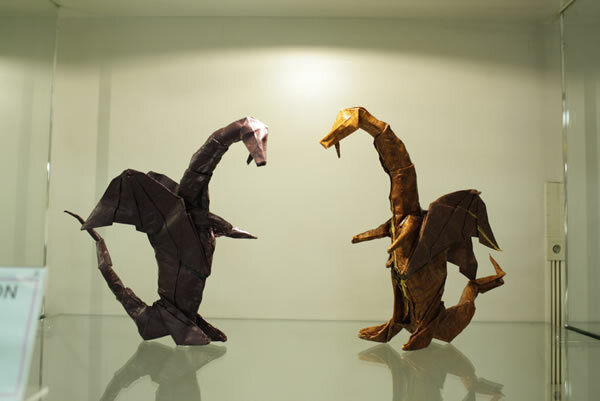 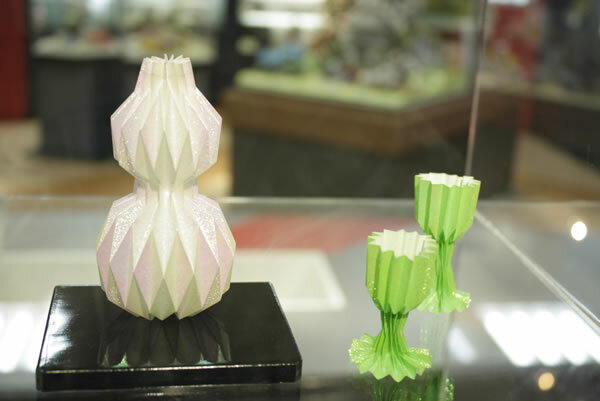 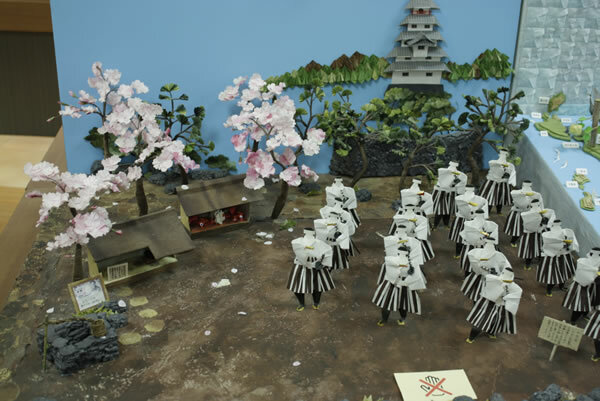 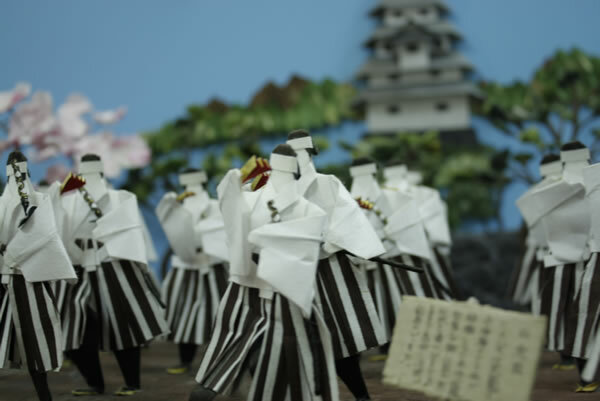 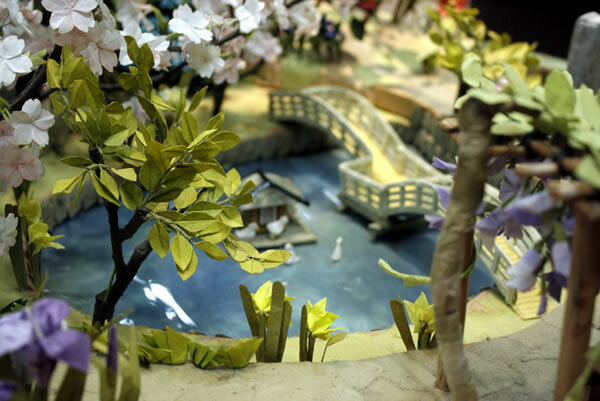 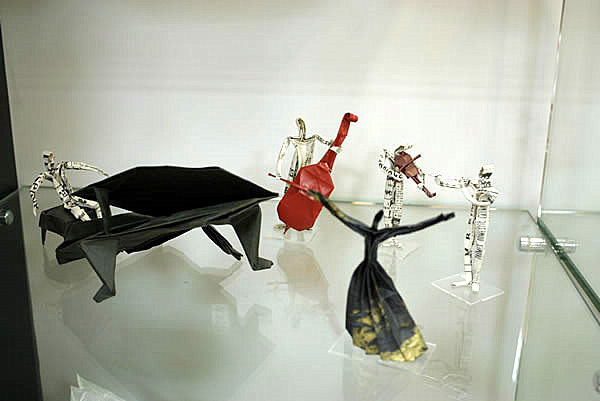 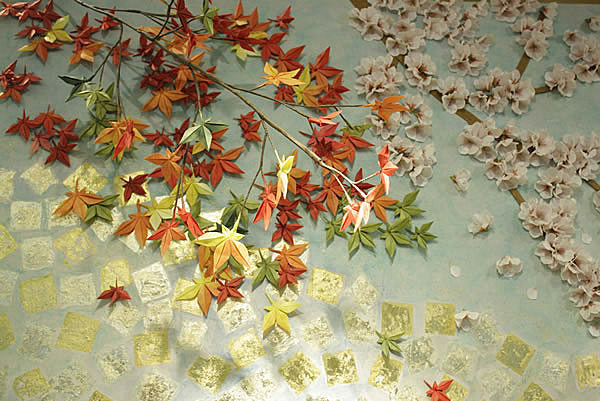 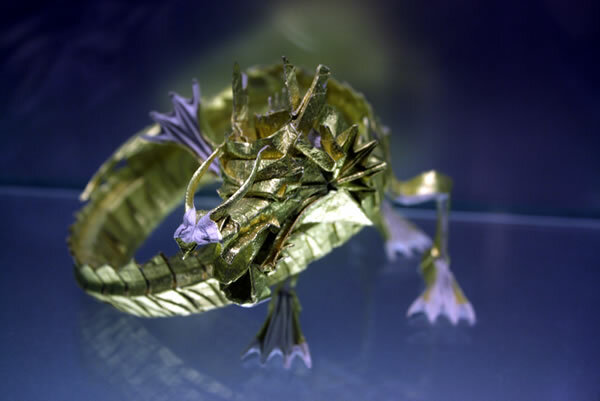 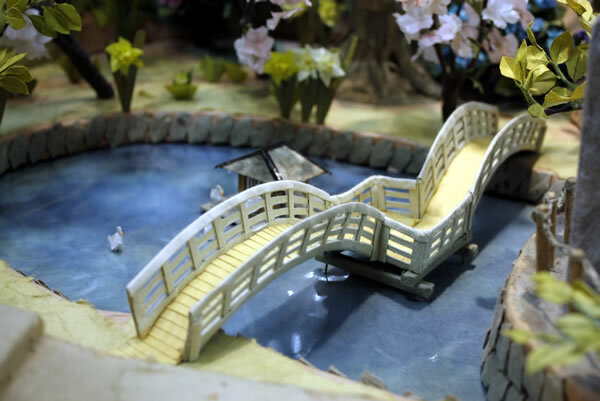 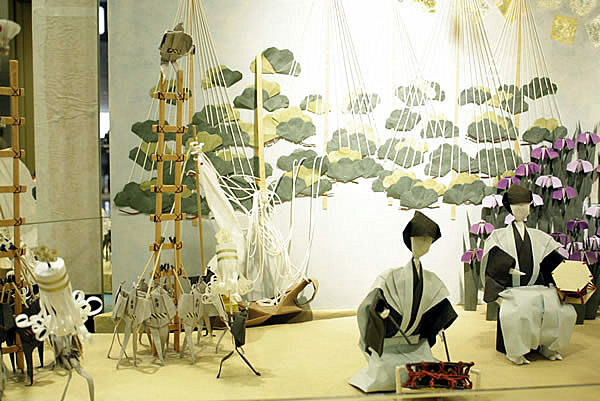 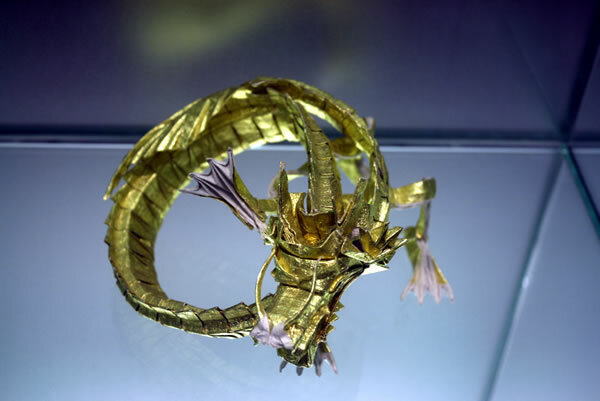 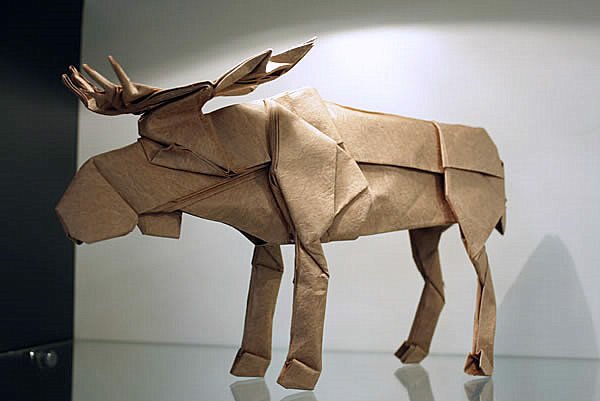 Japan Origami Museum has over 400 exhibits of traditional origami and also sells origami books and paper. 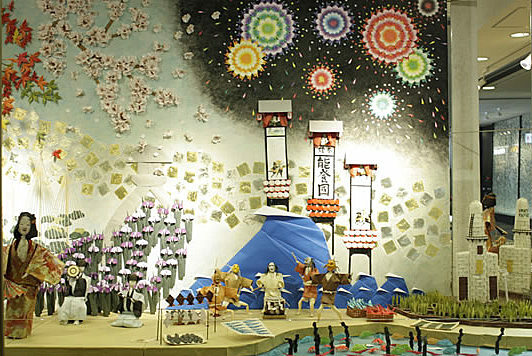 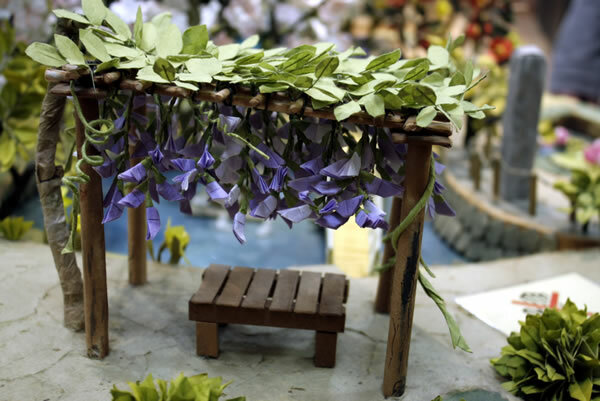 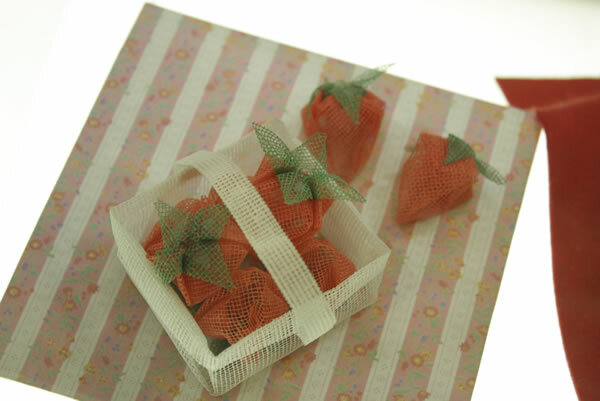 Okashijo Kagahan offers 200 varieties of sweets. 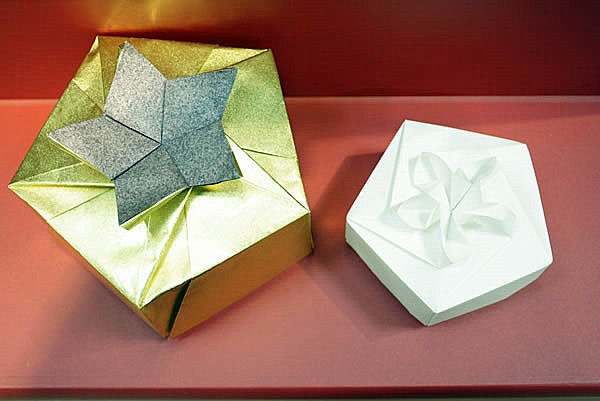 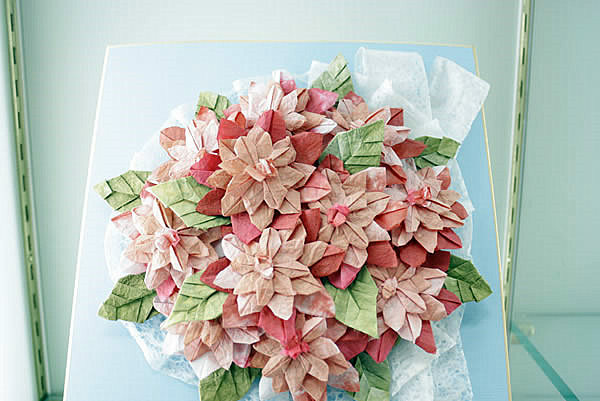 Origami books and paper and a wide selection of Japanese and Western confectionery.